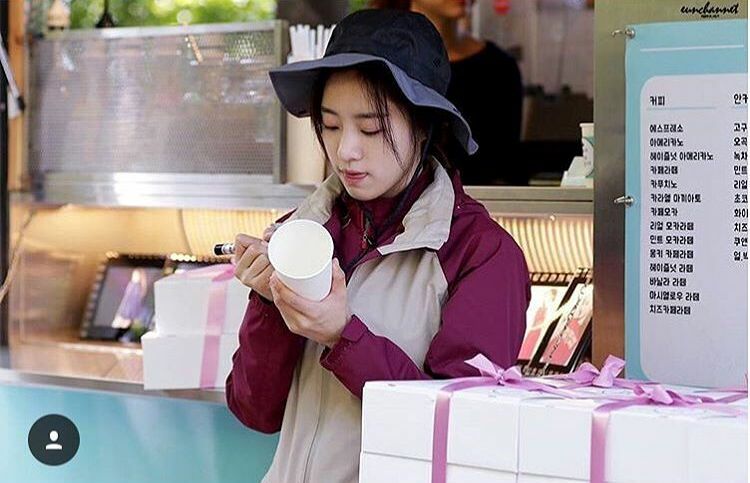 T-ara's EunJung is now busy filming for her upcoming thriller movie titled 'Flowers of Evil'. 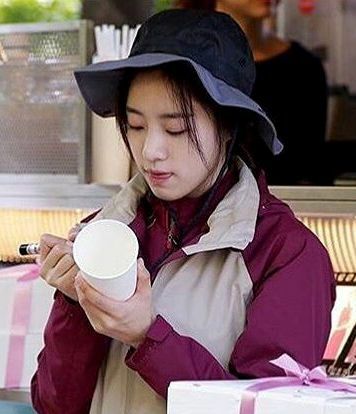 It is set to air in the first half of 2017 but of course, fans are already showing their support as early as now. 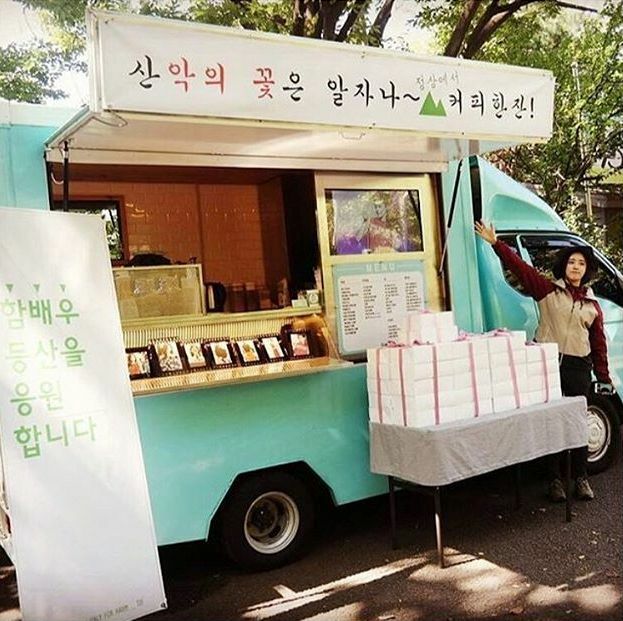 That's through sending food support at their filming location, and here's EunJung showing her gratitude.